Watch Youtube Videos without Ads, Means no Disturbance While Watching your Favourite Video. Use Loop Button To Watch a Video Again and again Many times. Take Snapshots of any particular Screen of a Song or Movie. Now let us Get Started With Steps to Watch Youtube Videos In VLC, Follow the Below Simple Steps. Step 1: Open VLC media player, Click on File > Open Network Or Simply Use CTRL+N Keys to Open up Network URL Dialog box. Step 2: Open Youtube, Navigate to Whatever Video you want to Play in VLC, Copy the Url of that video and Paste it in the Dialogue Box. and Click on Play. Step 3: Enjoy Your Video. 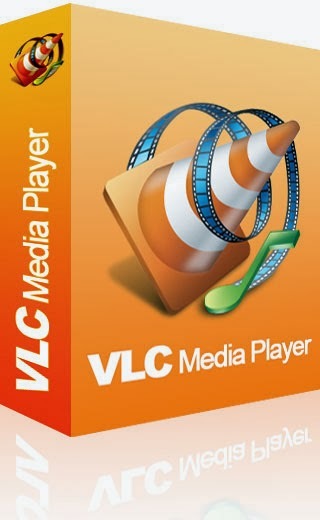 Simple Enough hah, Now Let us see How to Watch Youtube Playlist In VLC Media Player. Step 1: To Watch Youtube Playlists in VLC we will be Using an addon, So Click here to Goto the Downloading Page of the VLC addon Called VLC Playlist Parser. Make sure you have Latest Version of VLC Running on your system.